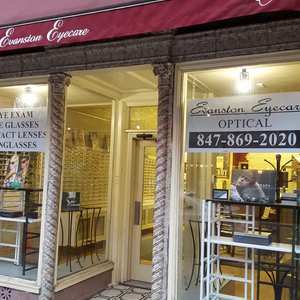 Our practice has been providing comprehensive, friendly, and compassionate eye care to the Evanston community for many years. We offer the highest quality care. 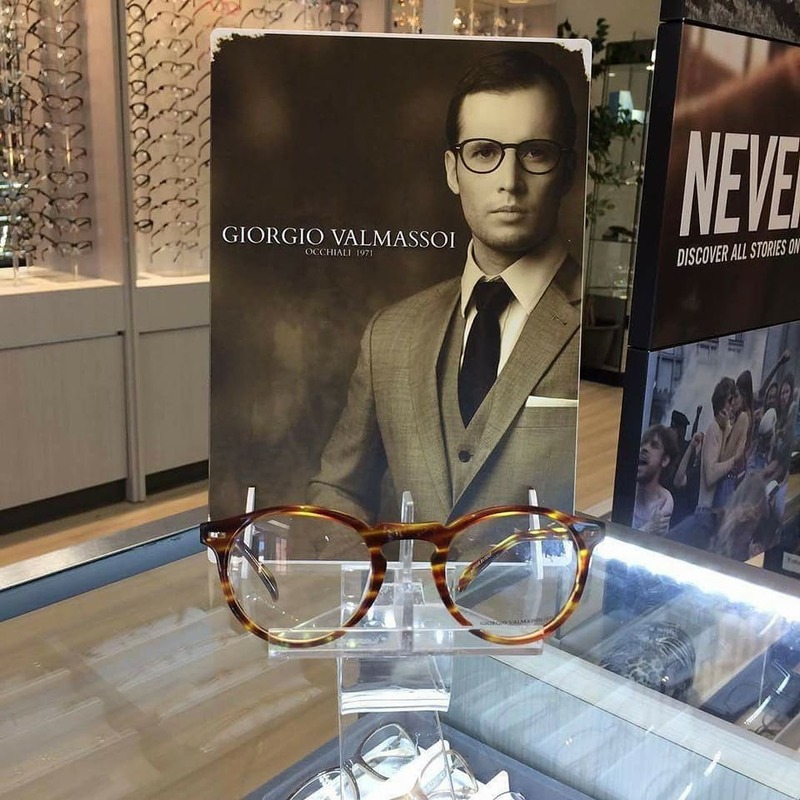 We offer the finest in designer eyewear, frames and sunglasses as well as a large selection of contact lenses to suit every style and budget. We believe that clear, comfortable vision is your right and our priority. Our staff of optometrists take pride in offering our patients personalized health and vision solutions for the whole family. We are proud to be the #1 eye care provider for Northwestern University. Our optometrists conduct eye examinations and are able to diagnose the early signs of eye disease using the latest state-of-the-art technology. The goal of our practice is to provide you with dedicated and friendly service. We receive great satisfaction from improving your vision and enhancing your quality of life. 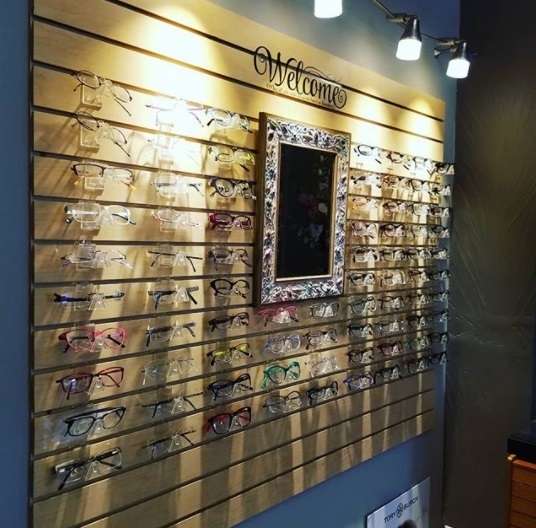 With that aim in mind, we will cater to all of your vision needs, answer any questions you might have and supply you with the most up-to-date eye care information. Our greatest satisfaction comes from improving your vision and enhancing your quality of life.